Make the Montana outdoors a little cozier with an outdoor fireplace. 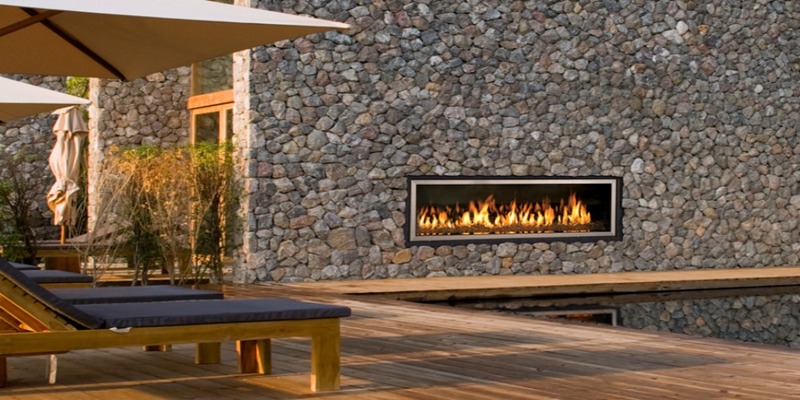 We offer a wide selection of fireplaces to add warmth and/or atmosphere to your outdoor space. Visit the Bare's Stove and Spa team today.